Throughout July I've had a number of things arrive, some of which being items I have been wanting for a long time. First up I went back for more, picking up a larger sized Kiddy Bananya for myself and a little Tabby Bananya for a friend. 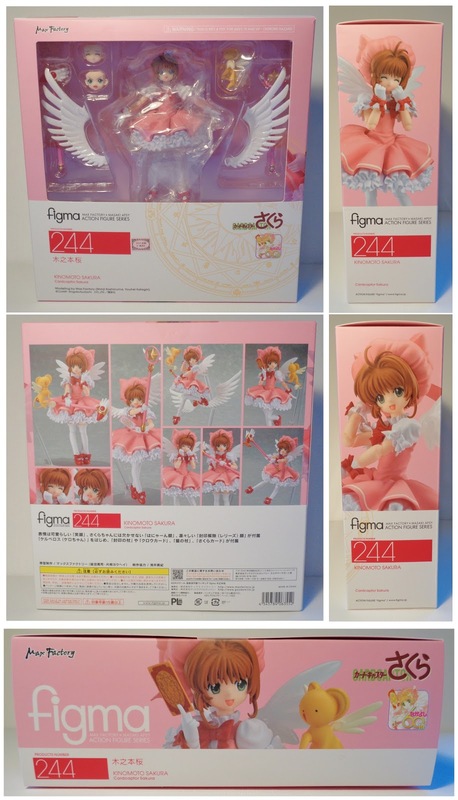 Then figma Sakura arrived after being delayed back in May. She is incredibly adorable and despite a few flaws, which will be mentioned in the review, I am absolutely thrilled with her. Then at last I got the much coveted figma Devil Homura. It took a long while for me to find one at a reasonable price and only due to selling some kitchen ware and other goods, which I've had in storage for ages, was I able to get this figure. She is truly awesome and will be going on permanent display. Next I picked up figma Hiro from Mandarake and my reason for getting her will be explained in due course, in an up coming comic. 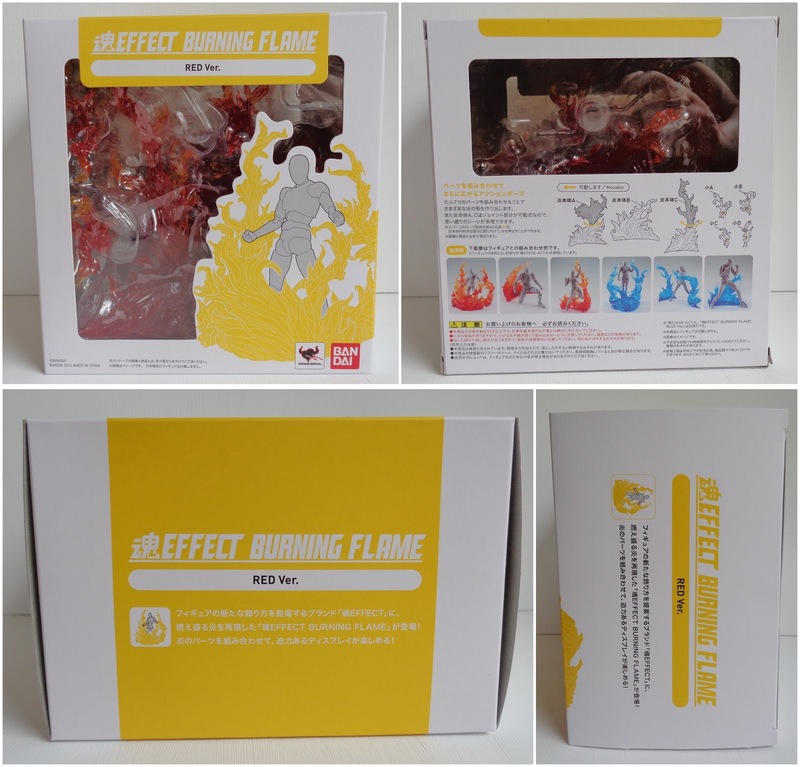 A bit later just before the end of July my Tamashii Effect set arrived and this is another item I have been wanting for a long time and have been searching around for as it sold out in most places. In the end I found it at Hobby Search much to my surprise. Once again a great item and one which I look forward to using in my photography and comics.